Photo by Marc Altenloh. This member of the Begoniaceae family was described by Edgar Irmscher in 1961. 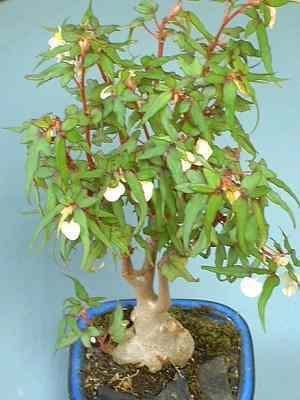 It is found in South Africa, growing in peat or rich well drained soil with some water and some sun. 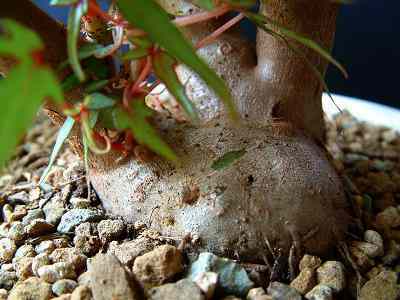 The caudex can grow to ten centimetres in diameter, the plant can grow to 35 centimetres height. The flowers are white.